Around the time last month that I was riding the stress and grey weather struggle bus, one of my favorite bloggers, Glennon, published this awesome post about how much books fill her up. After bedtime as a kid, I used up batteries in every flashlight I could get my hands on to sneakily finish my latest read. I’ve always been a reader, and getting back to reading for fun since the beginning of March has really helped turn my mood around. My Stroke of Insight by Jill Bolte Taylor: a fascinating memoir from Taylor, a neuroanatomist who had a stroke at the age of 37. The story details her life before, during, and after the stroke/recovery. With quite a bit of brain anatomy at the beginning, I was a bit bored (though my mom loved this part of it), but I was totally hooked after Taylor’s description of her stroke and recovery. She also goes into some more metaphysical/energy type stuff that I found thought-provoking. I listened to this on audiobook and it’s read by Taylor, which is a neat bonus. Blood, Bones and Butter: the Inadvertent Education of a Reluctant Chef by Gabrielle Hamilton: I started this memoir from Gabrielle Hamilton, a non-culinary school trained chef with a MFA in writing, in book form ages ago, and I couldn’t get into it. When I saw that Hamilton reads the audiobook, I decided to give it a try in audio form, and loved it. Good things about well-written memoirs (flagrant truth-telling of personal experience and a strong, clear author’s voice) combine with a compelling view of Hamilton’s world of being a chef, daughter, mother, and wife. I loved learning about being a professional chef and was struck by the similarities between being a woman in science and a woman in the restaurant biz. Seraphina by Rachel Hartman: Okay, so I just started listening to this today, but I am already absorbed in the story. 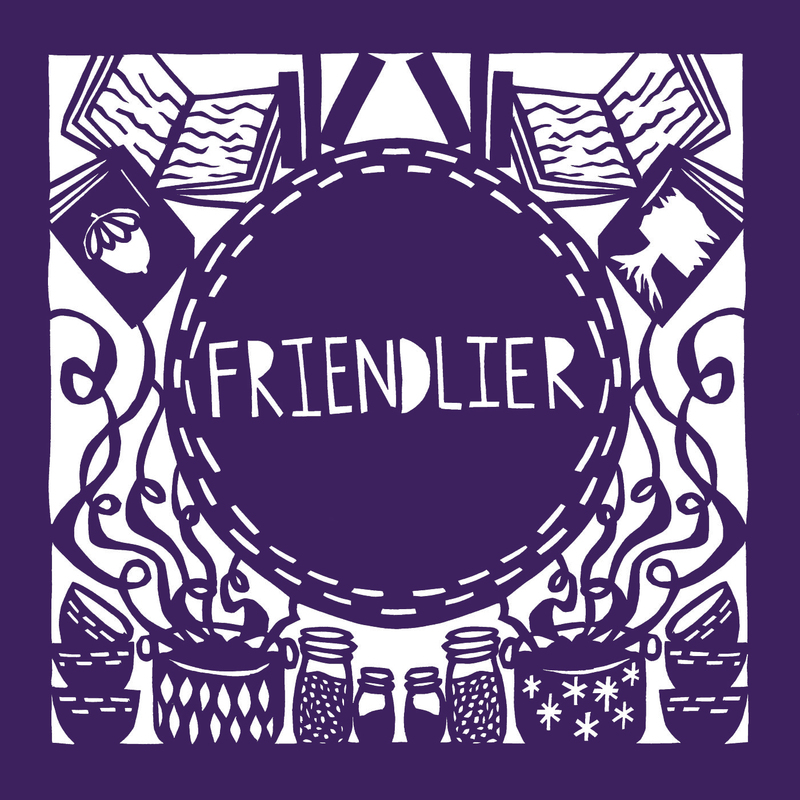 Recommended by Molly at First the Egg, it’s a YA fantasy fiction book with a young female protagonist, a talented musician who seems to be becoming involved in a human/dragon conflict. I don’t know much about what’s happening since I’ve barely begun, but I’d love for some of you to read it so we could talk about it! I love hard cider, especially the dryer, less sweet commercial ones that are starting to show up more in stores (Crispin is a good example). 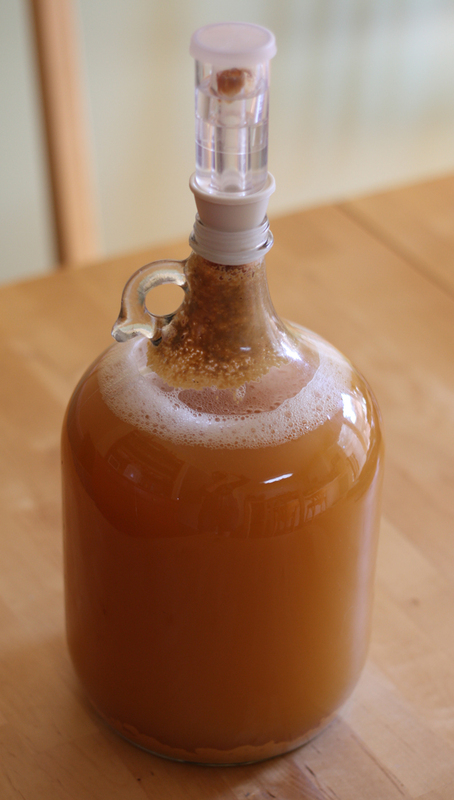 We have several homebrewing friends and when one of them mentioned that she’s been fermenting cider at home and that it’s actually SUPER easy, I wanted to give it a try. I let the cider stay in the closet for a pretty long time after I stopped seeing bubbles in the airlock (meaning that the yeast was no longer letting off carbon dioxide, a result of turning sugar into alcohol). 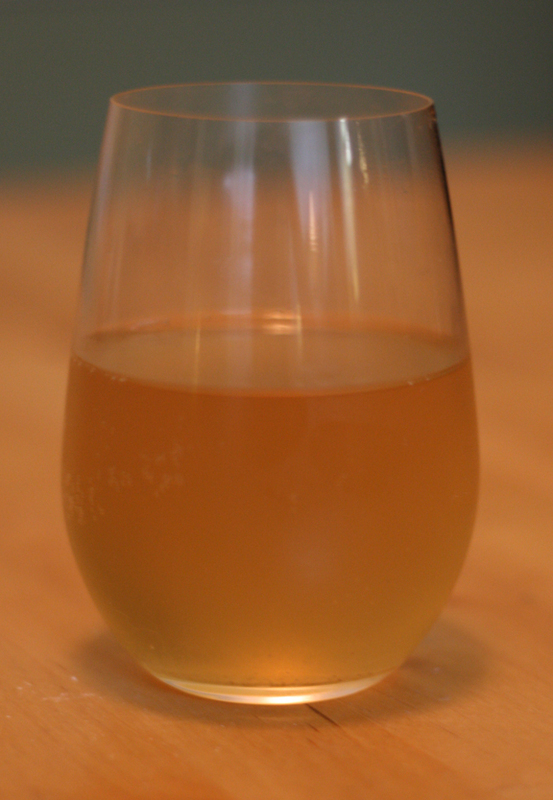 I could have (maybe should have) siphoned the cider off the caked of yeast at the bottom of the bottle into another fermentation vessel after the end of this primary fermentation to let the cider clear. Because I just did it all in one vessel, my cider had a little bit of a yeasty flavor, but oh well. 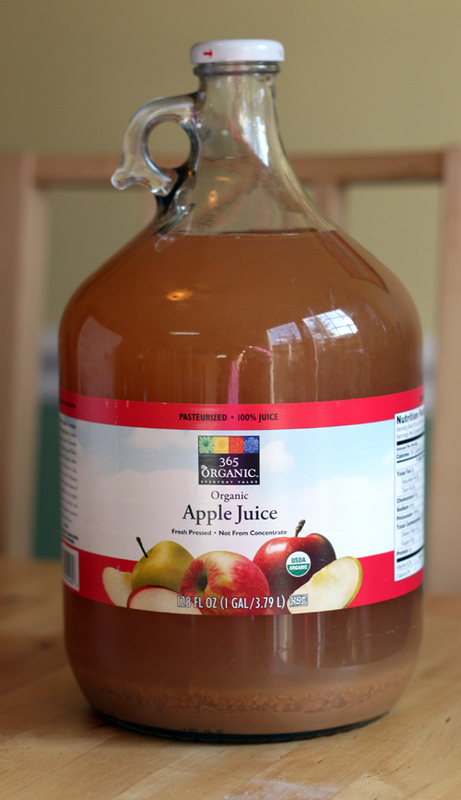 So I let the cider clear for six+ weeks and then bottled it. Before bottling I added a tablespoon and a half of priming sugar dissolved in a little boiled water, which gave the yeast enough sugar to carbonate the cider. I reused Grolsch bottles, which I sterilized beforehand, so Hubs and I had to drink eight pints of Grolsch in the weeks leading up to bottling (poor us). Then I put the bottles in a paper bag to keep them in the dark and put them back in the utility closet for about another month. I took one out, refrigerated it overnight and tried it in December, but it wasn’t ready yet. I tried again in February and success! I just finished the last one, and I am super excited to start fermenting my second batch. 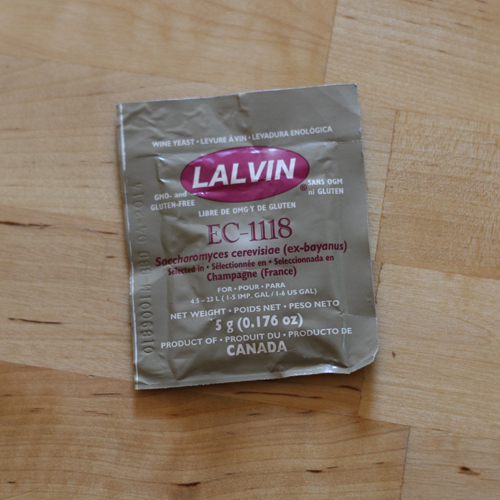 The final product: crisp and dry with a little apple sweetness – yum! 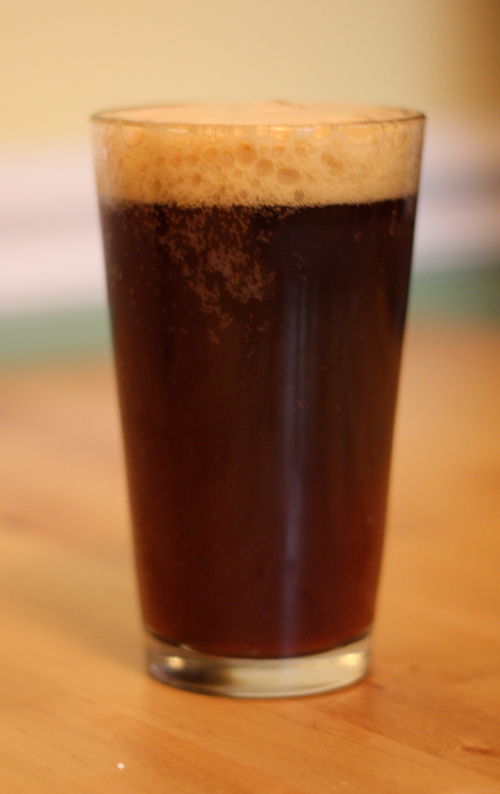 Doppelbock, homebrewed expertly by Hubs, and then aged for six months (what self control we have). This beer is dark, but not bitter, with a malty, bready sweetness. 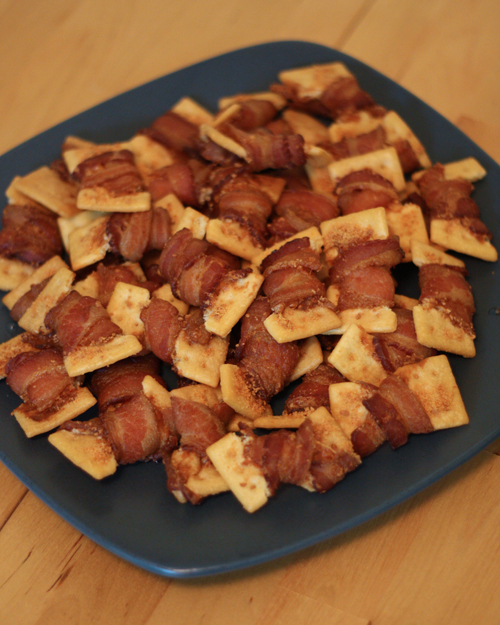 The bacon crackers complimented the beer with salt, fat, and crunch (recipe).